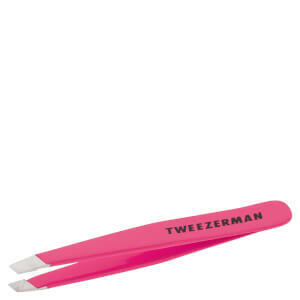 Perfect Tweezers, they get the job done perfectly! A very good investment. Highly recommend these.